The first week of the 2017 Cross Country season did not disappoint! Read about some of the major highlights from many of the meets from around the state! 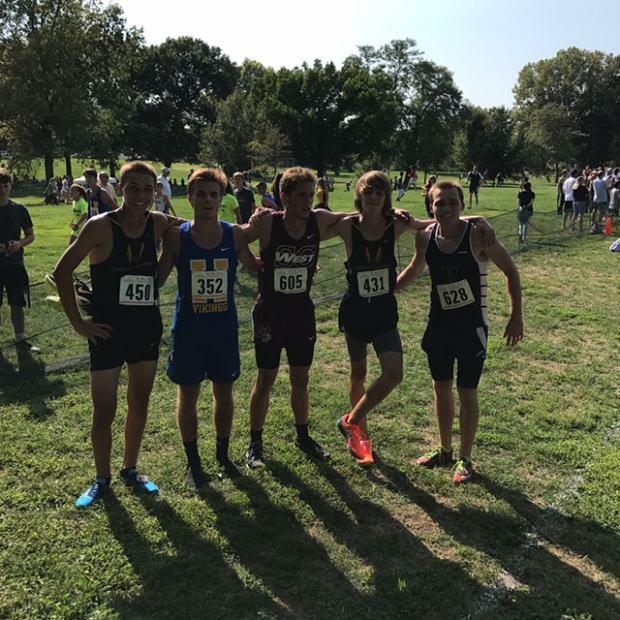 There were a number of meets around Missouri and a number of performances we have neglected to discuss, but feel free to send any questions, comments, concerns, changes, or omissions to kdeeken@milesplit.com.